It's being said that hypersonic planes could take you from New York to London in only two hours. In the present day, a commercial flight from New York to London takes around seven hours. It's difficult to complain about a seven-hour flight when previous generations had to sail across the Atlantic Ocean for almost four days. 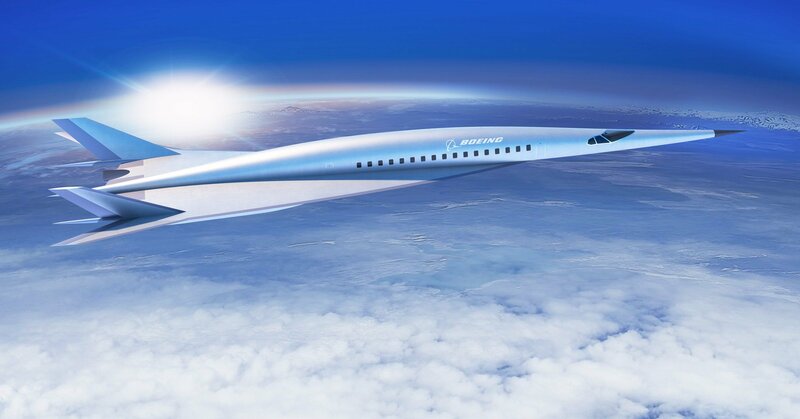 However, Space.com is reporting that Boeing has begun developing a hypersonic aircraft that could fly passengers from New York to London in roughly two hours. The company recently presented an early look at their concept for the hypersonic plan during the American Institute of Aeronautics and Astronautics conference in Atlanta last week. Want to know more? Here's the takeaway from Boeing's presentation. When Could Hypersonic Planes Be Available For Public Use? Before booking your tickets, the biggest issue facing engineers developing the hypersonic plane is it takes a significant amount of time to build an aircraft that's capable of traveling at Mach 5, or five times the speed of sound. As of this writing, Boeing is predicting it could be as much as 20 to 30 years before the technology is safe for human travel. "We're excited about the potential of hypersonic technology to connect the world faster than ever before," Kevin Bowcutt, Boeing's senior technical fellow and chief scientist of hypersonic. Boeing is building upon a foundation of six decades of work designing, developing and flying experimental hypersonic vehicles, which makes us the right company to lead the effort in bringing this technology to market in the future." While last week's announcement from Boeing, which includes plans for hypersonic planes to hit the market in two or three decades, was exciting, they aren't the only company developing the tech. Space.com also reports that NASA is currently building an aircraft named X-59 QueSST to test for quiet supersonic travel. In the past, disruptive sonic booms have prevented supersonic aircraft technology from developing as quickly as it should. NASA's project hopes to minimize those sonic booms to actually make Boeing's concept possible. Additionally, Virgin Galactic and Boom are hoping to develop their own supersonic jet that moves at Mach 2. 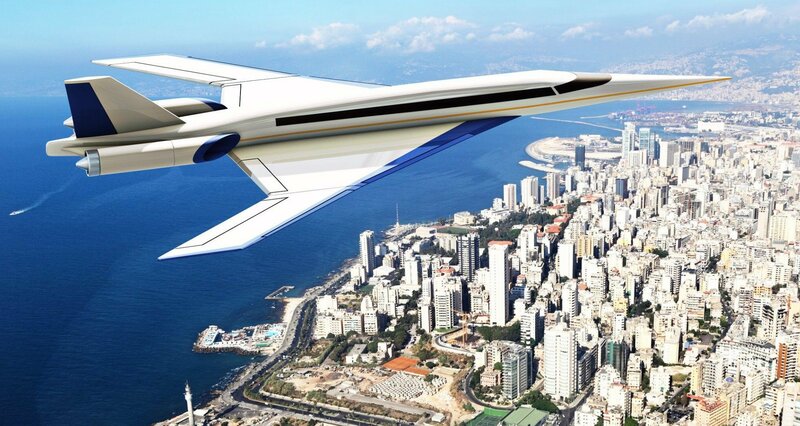 Spike Aerospace is working on its own supersonic plane, called the S-512 Quiet Supersonic Jet. Unfortunately, it's too difficult to predict the advancement of a technology that's still at least 20 years away. Despite this, it seems that multiple companies are working on advancing the air travel industry and it's only a matter of time before it becomes a reality.